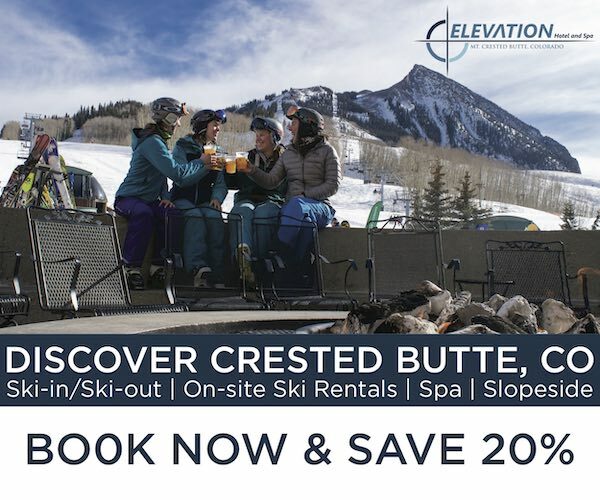 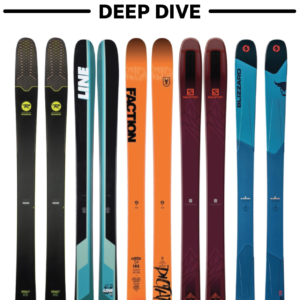 Go beyond our free, online reviews with even more focused, in-depth discussions and direct, detailed comparisons of ski and bike products. 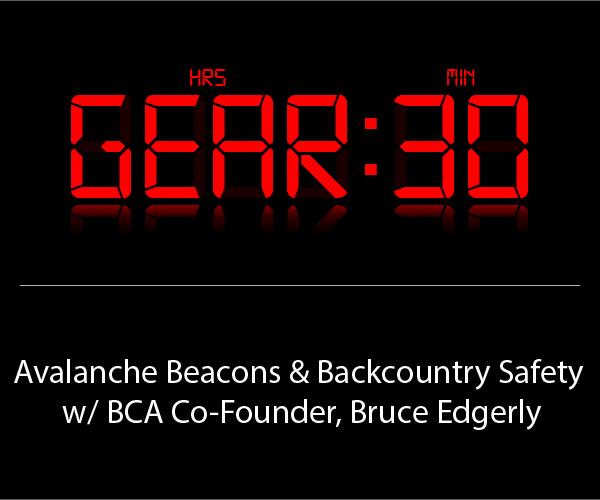 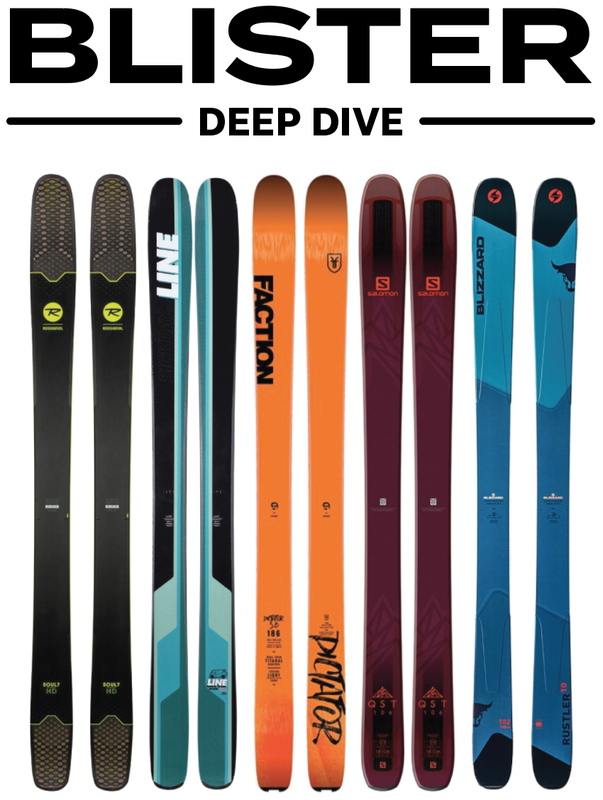 The most useful and in-depth comparisons you’ll find anywhere. 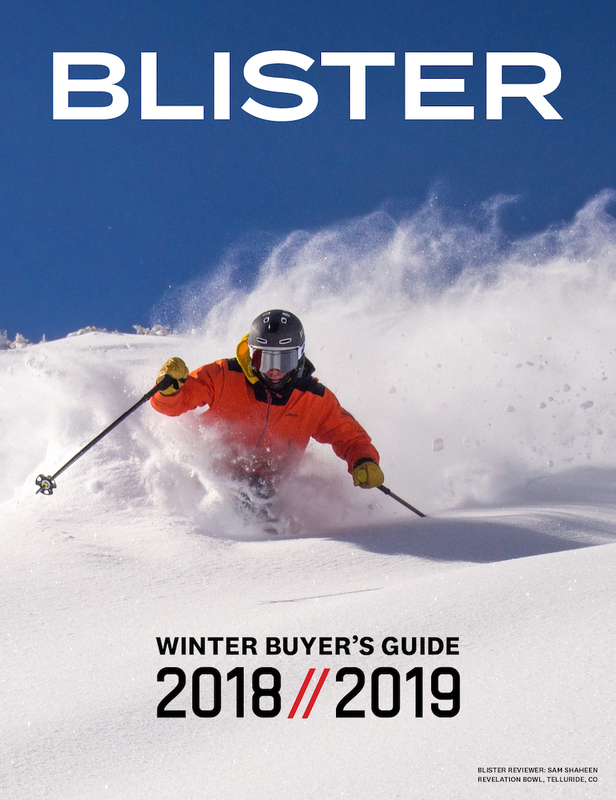 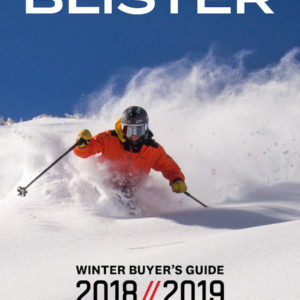 When it comes to getting exactly the right bike or ski, it is our analysis of how a product stacks up against its direct competitors that will steer you to the best possible products for how and where you ride. 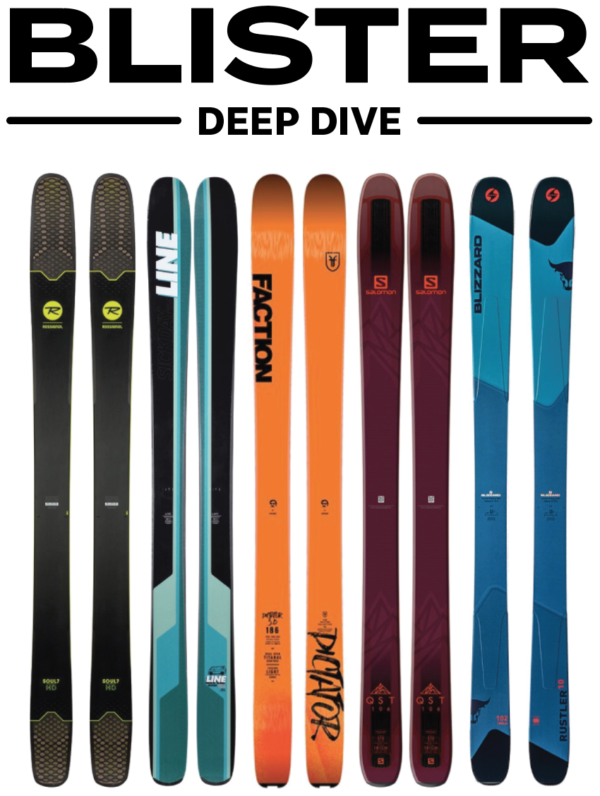 Check out this sample Deep Dive of the Black Crows Daemon. 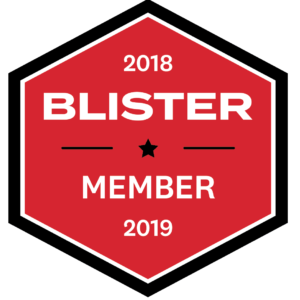 Note: To get personalized gear recommendations from us, get access to our Flash Reviews, and access everything on the Blister site, become a Blister Member.